Quick and Easy Instant Pot Macanroni and Cheese Recipe for those mac and cheese lovers in your home! I know, I’m a little behind on the instant Pot game. I had seen the recipes going around the internet for over a year but had not broken down and got me an Instant Pot. You would think as much as I like to cook (and eat), I would have been up on the game! I finall received my Instant Pot this past Christmas and it was ON. I was Instant Potting anything and everything I could think of! The Instant Pot is actually perfect for me because i love to cook but never have the time but it really cuts back the cooking time at an amazing rate! 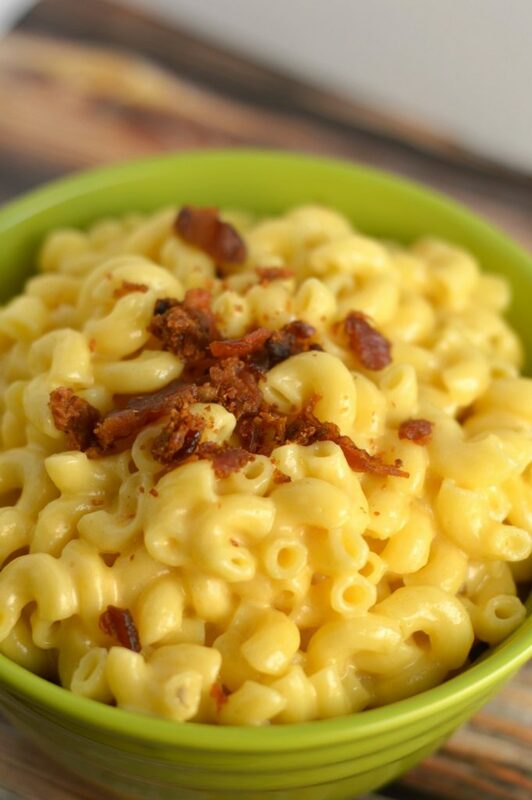 Just check out my Instant Pot Macaroni and Cheese recipe! Add your macaroni noodles, water and salt to the Instant Pot. Set Instant Pot on high pressure, for 3 minutes. Lock lid on and close pressure valve. When the Instant Pot cycle is complete, do a quick pressure release. Drain all remaining water. Set Instant Pot to saute, add butter and evaporated milk. Slowly add cheese, 1 cup at a time and continuously stir to melt. 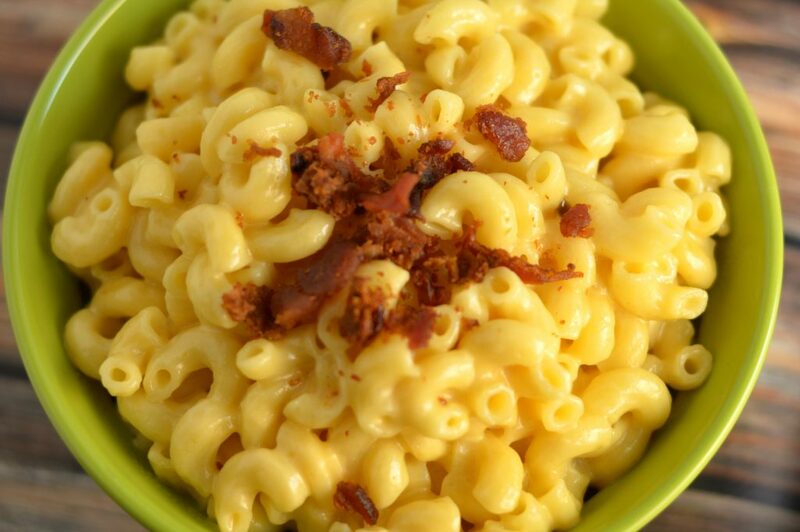 Continue to add cheese to the macaroni until you reach the consistency prefer. Turn off Instant Pot and serve immediately. Add bacon bits to give it a little pizzaz! Air Fryer Naan Recipe: Best Naan EVER!